Check out our NEW Late Night Bar Menu! Banquet and Large Party Space available. The Cedar Room at Old Chicago provides private banquet facilities for any type of event. 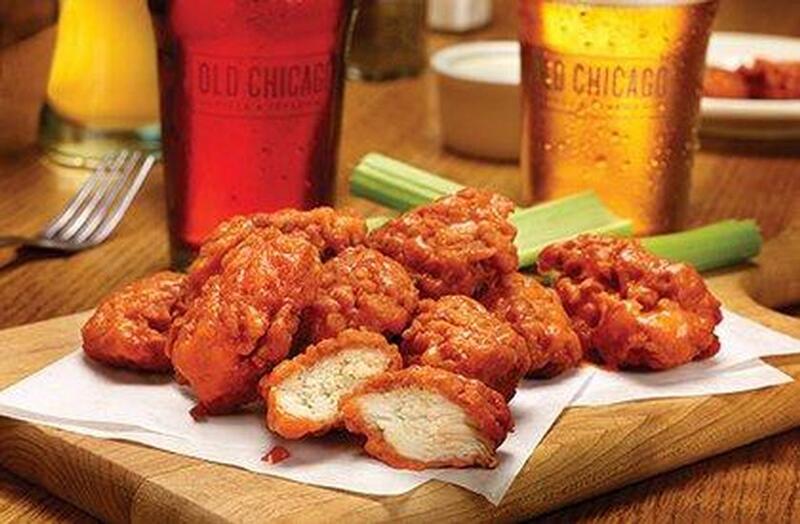 More than three decades later, we sport a fresh new look, a new menu and lots of new faces, but Old Chicago is still committed to being the best place to share a world-class pie and great craft beer. Whether you show up for a light lunch, a first date or a little league championship celebration, you can always count on gathering around and sharing big smiles, good times, great beer and made-from-scratch food. We can accommodate 25 to 150 people, seven days a week.